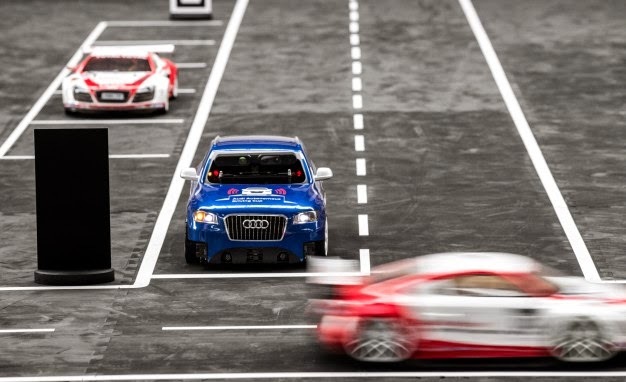 Audi is taking Piloted Driving to a decidedly smaller level, giving 1:8-scale Q5s to 10 student teams who must program their tiny crossovers to compete in the inaugural Autonomous Driving Cup. The whole thing is sort of like DARPA’s off-road competition for (full-size) self-driving cars, only scaled down and conducted indoors. 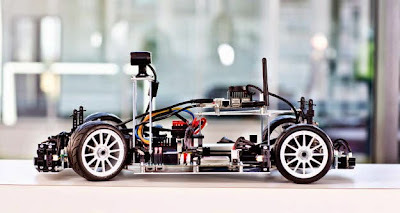 Audi’s smart play here is asking students, the next generation of automotive engineers, to tackle the most pressing issues facing autonomous-car development—namely, programming the vehicle to not only recognize widely varied road scenarios but also to react accordingly. To ensure that whatever the German students figure out is applicable to Audi’s full-scale Piloted Driving experiments, the tiny Q5s’ software-development environment is said to be identical to that used on real-life Audi prototypes. The student teams will program their donated micro Q5s to run a large indoor course, on which they’ll encounter traffic (as an awesome aside, this “traffic” consists of small-scale Audi race cars), have to complete parking tasks, avoid accidents, and avoid obstacles. Making things even trickier is speed—the Q5s will accelerate up to 25 mph during the competition—and the sheer volume of complex sensors, which work the same way as the sensors in Audi’s full-size self-driving vehicles. 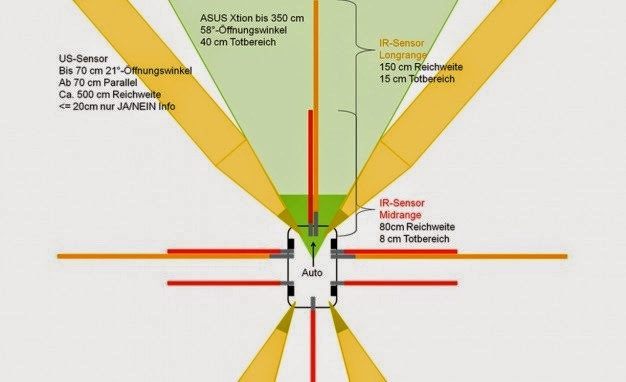 Look closely, and you’ll see a bank of sensors sticking through the little Q5’s windshield; that’s the 2D/3D camera, which is used to help the car discern range, depth of field, and color. 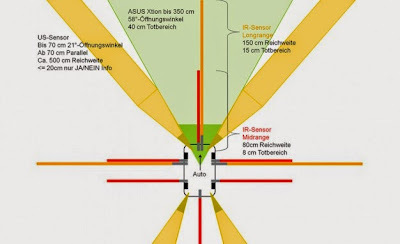 Four ultrasonic sensors (similar to parking sensors) located at each corner and six infrared sensors help the vehicle identify its proximity to surroundings and obstacles, while a six-axis gyroscope, wheel-speed sensors, and a steering-angle sensor help the car understand its own movements. Onboard, there’s a 1.7-GHz quad-core processor, 2 GB of RAM, an SD-card slot, and an open-source Arduino control computer.